Merry Christmas to you, your hubby and the hounds! Oh Sabrina, reading your comments really lifts my mood. 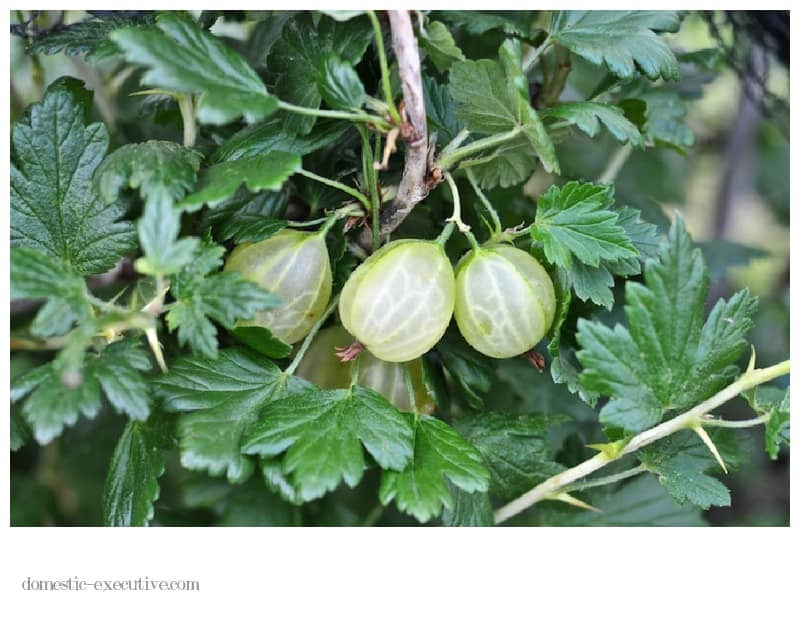 You are so missing the sweet and sour of gooseberries – I thoroughly recommend. Hope you have a wonderful Christmas and look forward to continuing to follow your adventures next year. You’re right Emma, good to step away for a while. Hope you have a wonderful Christmas too. I’ve been feeling exactly the same Julie. I think I’ve got stage fright after meeting all those fabulous food bloggers at the conference in August! But I do need to remember that I started blogging simply to see if I could sustain a personal writing practice, and I have definitely done that. What’s next, I don’t know. But this morning while I was out walking the labrador I raided a local lemon tree, laden with tiny ripe fruit, and started thinking about a blog post about foraging… the deeper I poke my nose into the things right in front of my eyes, the more inspired I get. Happy Boxing Day. Happy holidays to you too Sue. You are right, it is so important to stay focused on why you start blogging in the first place. I loved your post on foraging – always good to follow your creative instincts.